Updating to Windows 10 creators update is the very easy process, but sometime user may face different types of issues like Microsoft Edge Browser Unresponsive, Directx Error after Updating to Creators update, Wi-Fi Issues and more. 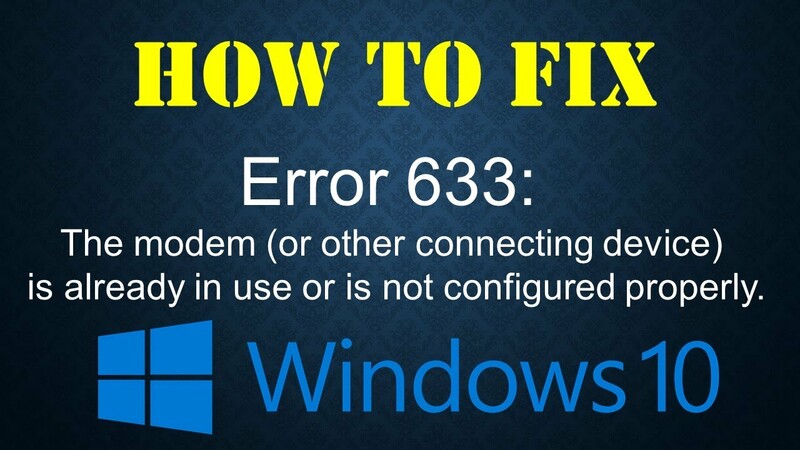 In this blog we will discuss about an irritating issue- “Error 633: The modem is already in use or not configured properly” that is same as the above-described errors as it also starts appearing after updating to Creators update. There are lots of causes that can trigger this type of issues such as outdated or damaged system drivers, modify system settings that generally happen after updating process, same TCP port that the device is trying to connect to the web being used by another app or device and more. If you are suffering from this error then the first solution that can fix Error 633 is unplugging or turning off the internet device that you are using, after unplugging reboot your computer and plug in or turn on the internet device again. Try to connect to the web to see the issue is fixed or not. Open Run dialogue box by pressing Windows key + R, in this box type regedit, and hit Enter key. Click on the Edit-> New -> Multi-String Value. Press OKto save the new value and exit from Registry Editor. Open Settings option and choose the Troubleshoot option present in the left-hand pane. Now execute both the Internet Connections and Network Adapter Troubleshooters. Search “add or remove programs”. Select Add or remove programs from the search result. Right-click on them and then click on Uninstall and follow the un-installation process. After removing the entire unwanted app, reboot your computer and try to connect the internet. In the run dialogue box type msc and press Enter key to launch the Device Manager. Find the network adapter present under the Network adapters section, right-click on it and click on Update Driver Software…. Click on Search automatically for updated driver software option, Window will automatically search for latest drivers. NOTE: You can also use a professional driver updater tool for your system. It will automatically search and update all the outdated or corrupt system drivers. In the run dialogue box type msc and hit Enter key to open the Device Manager. Double-click on the Network adapters. Find the network adapter present under the Network adapters section, right-click on it and select Uninstall. Enable the Delete the driver software for this device option by marking on the checkbox along with it, click on OK.
After the un-installation process, click on Action > Scan for hardware changes. This will tell Windows to reinstall the network adapter and its drivers automatically. Once the reinstallation of the network adapter and its drivers has been done you need to reboot your computer. All the above-given fixes are very effective and tested, as it is already discussed that there are several causes so it is not sure which fixes will solve your issue. So it is recommended to apply all the given fixes one by one. 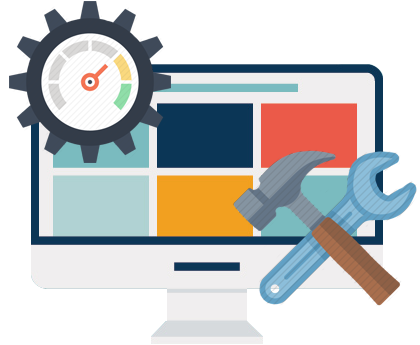 You can also go with a professional PC Error Repair Tool, this tool is one of the best ways to overcome system errors automatically. If you are unable to apply the above given manual solution due to the lack of knowledge then you should go with this tool. 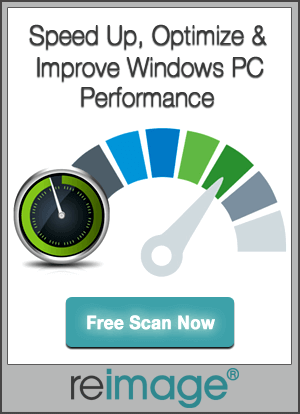 This will fix all types of driver related issues, registry errors, DLL errors and more. Are you getting Error 633 after Windows 10 Creators Update? If yes then apply the solution of this guide and connect your PC to the Internet.